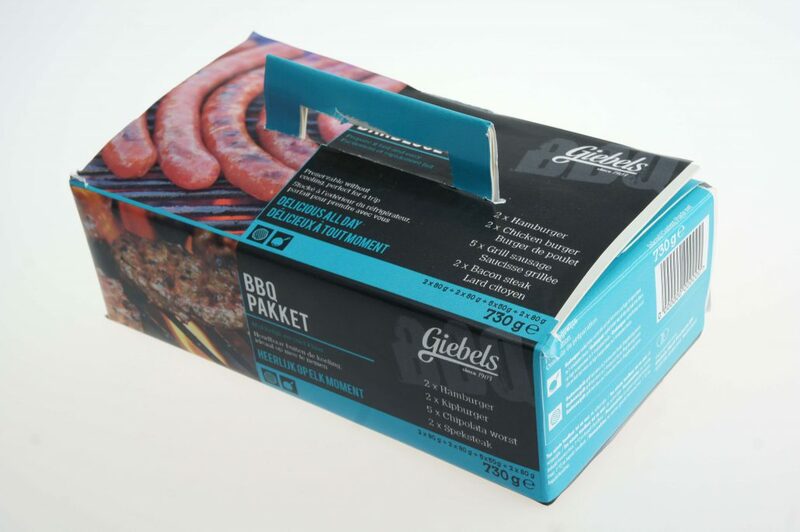 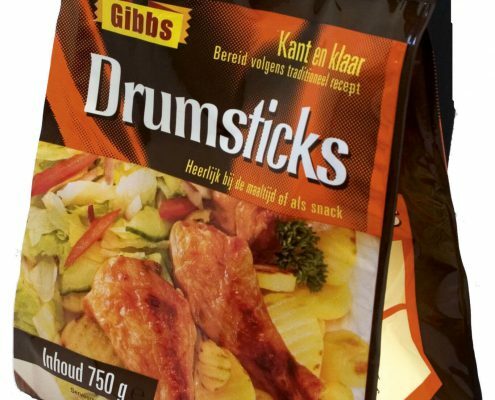 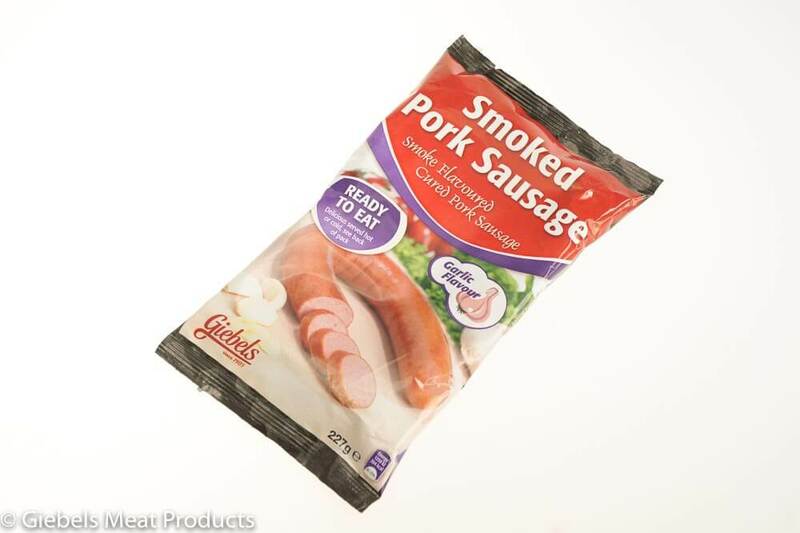 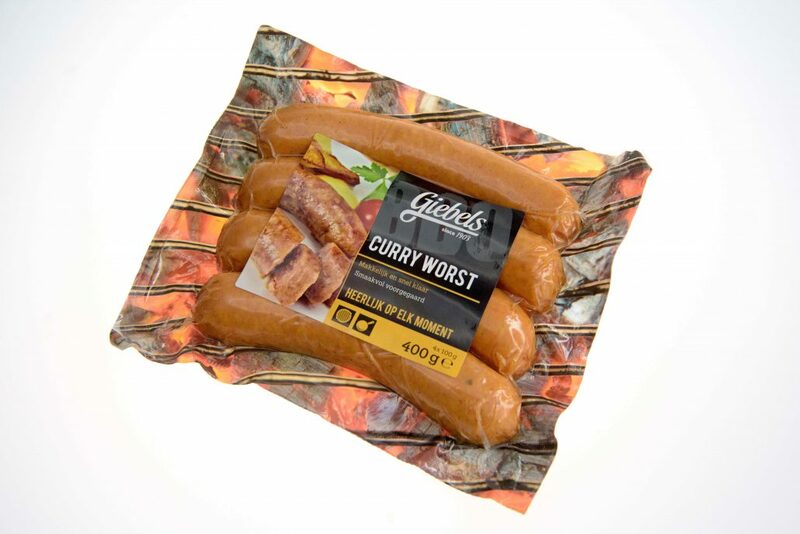 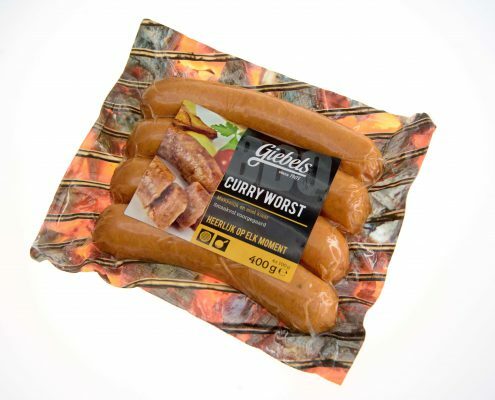 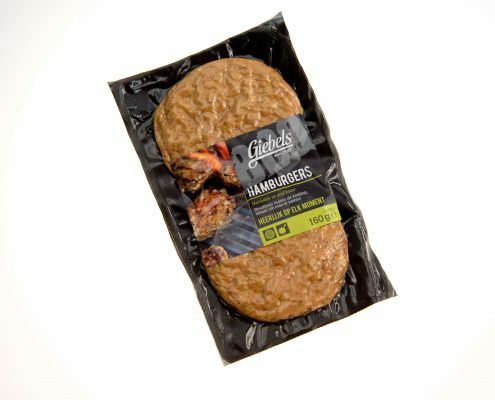 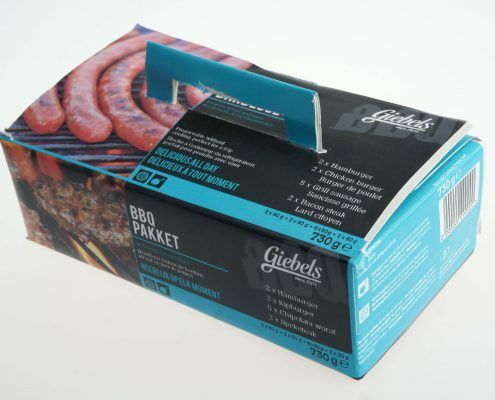 Giebels Meat Products BV produces cooked meat products on recipe for its customers. 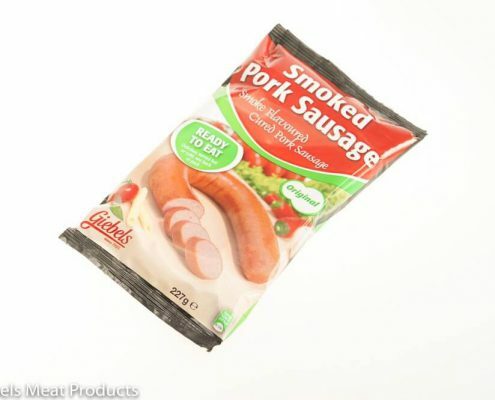 On this page you will find an overview of our current product groups. 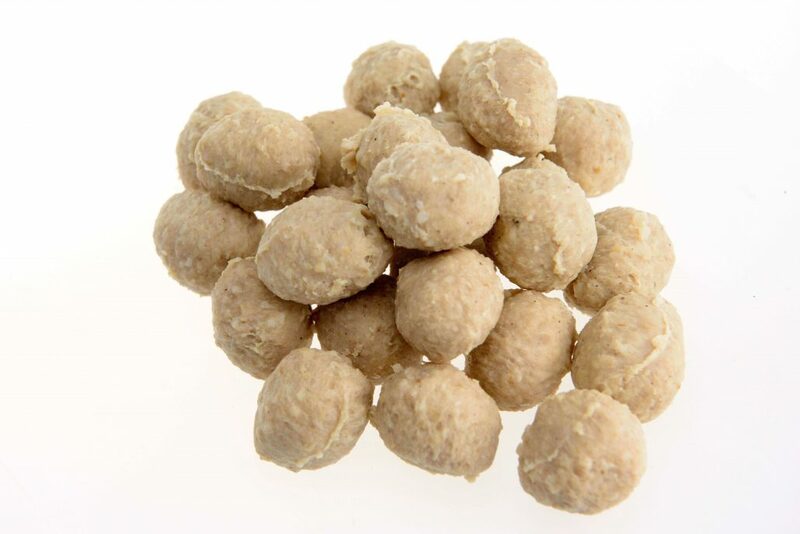 Please let us know your wishes; If possible, we adapt your recipe to your formulation, packaging, durability and weight in our production. 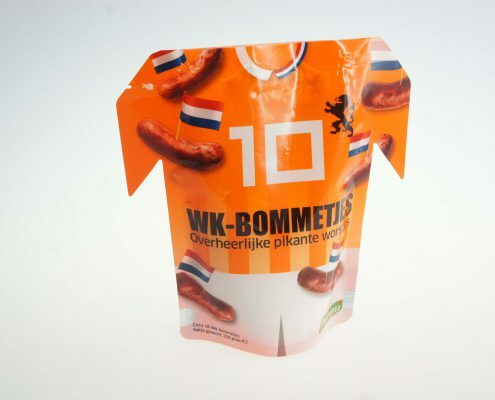 But only if we can provide a higher added value. 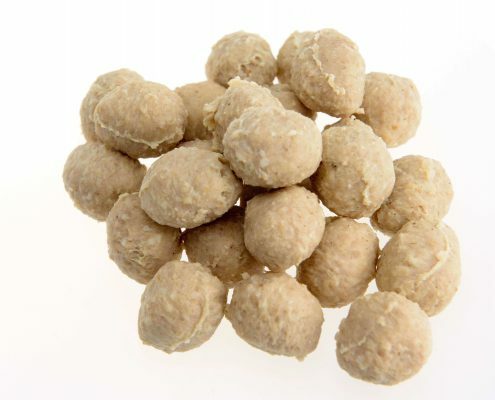 On request of our customers, we develop customized products. 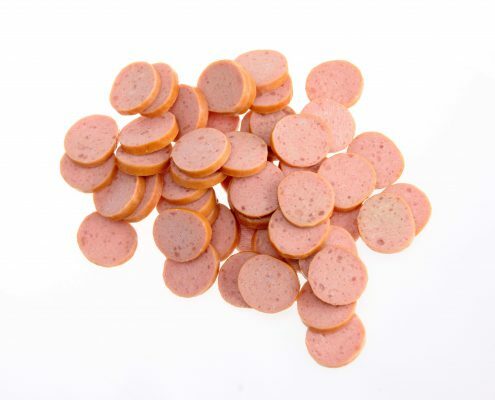 This is based on our competitive production. 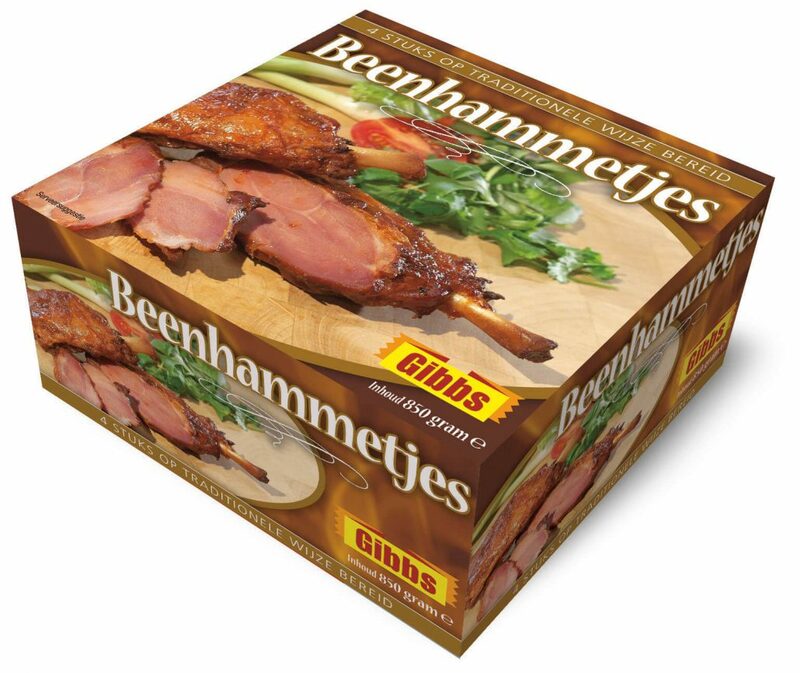 The goal: quality with a higher added value for our customers. 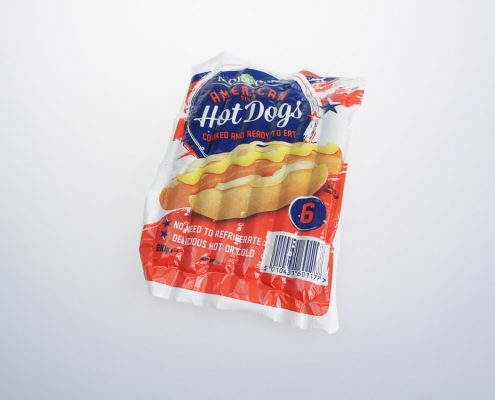 It is important that it retains the traditional character of taste and appearance of the product. 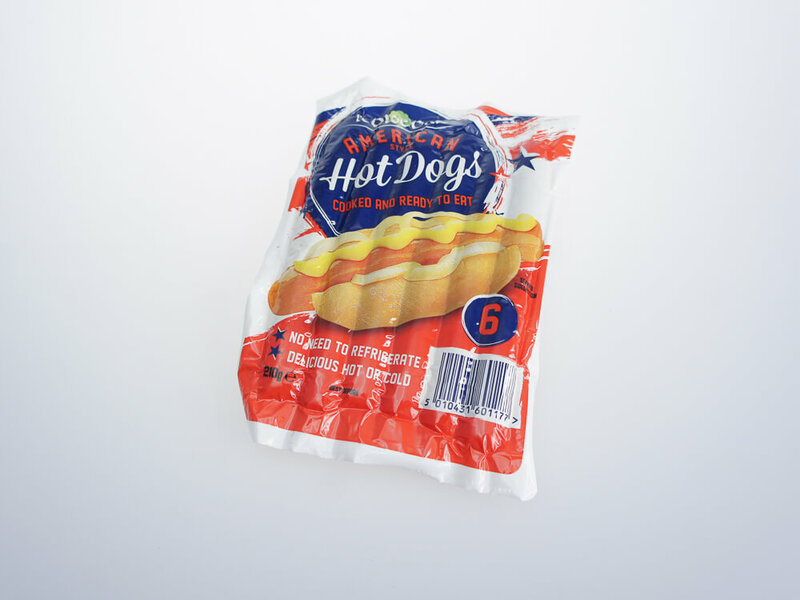 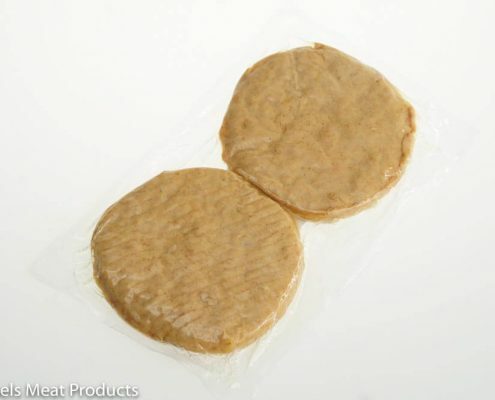 On request it is available in wholesale or consumer packaging, own or private label, both frozen, vacuum gas packed. 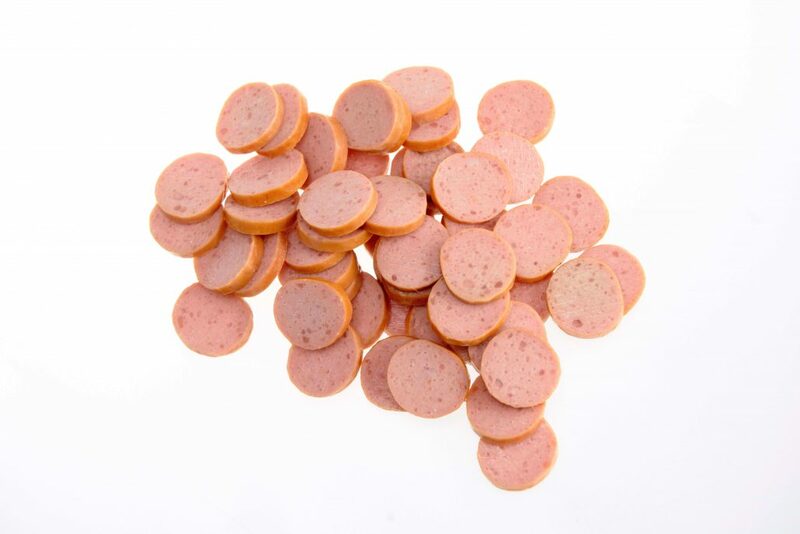 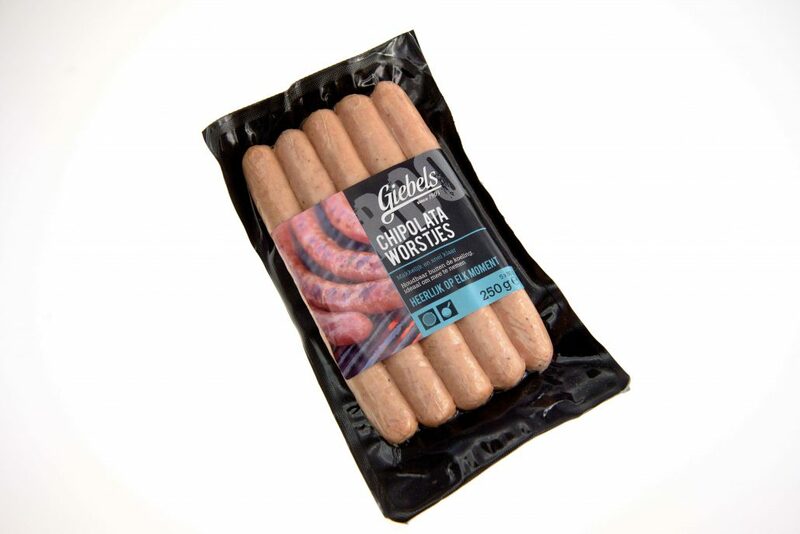 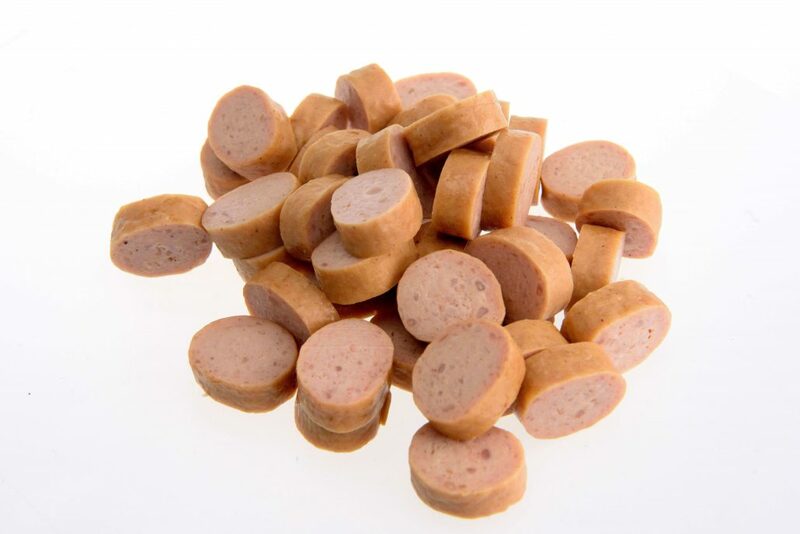 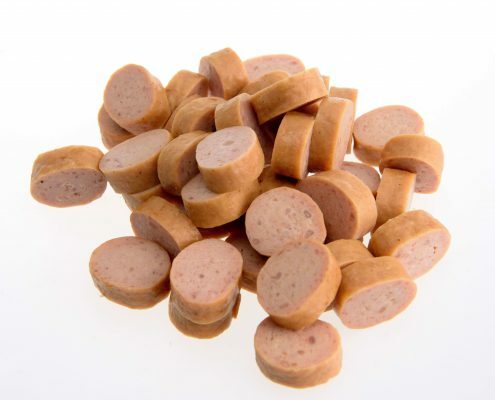 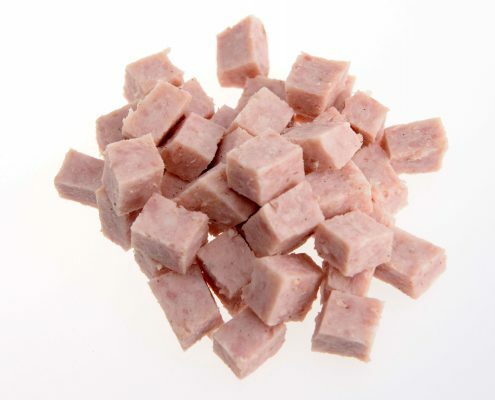 Diced and sliced smoked sausage for use in salads and meals. 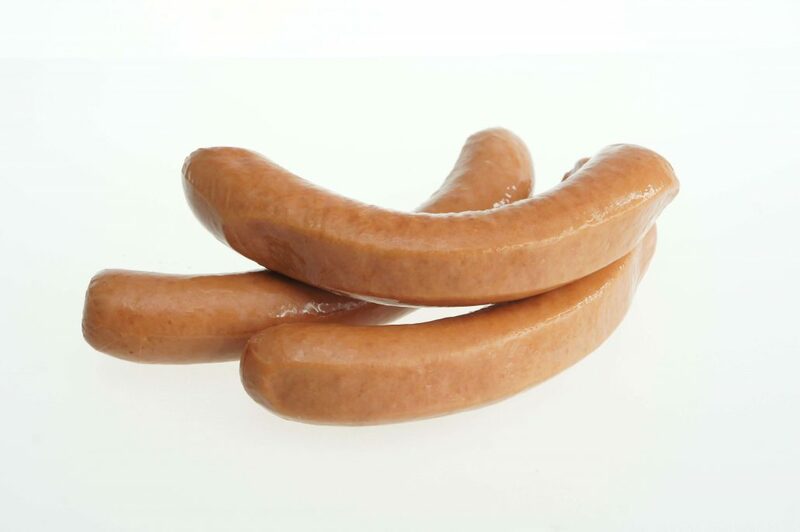 Ring shaped smoked sausage 225gram, 250 gram, 275 gram, 375 gram. 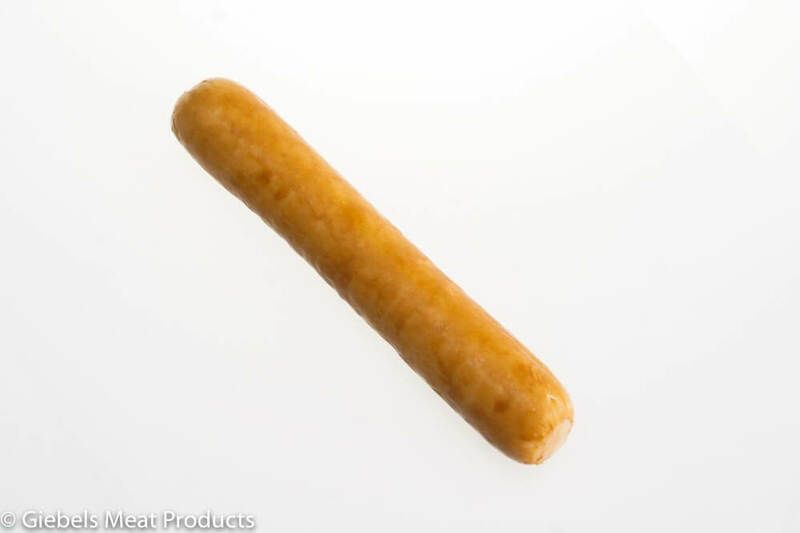 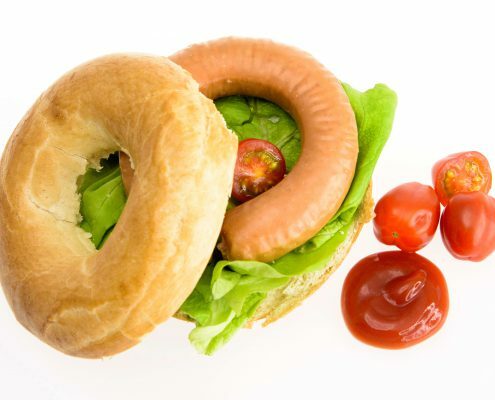 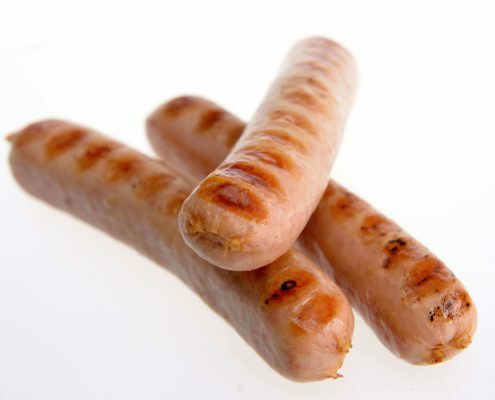 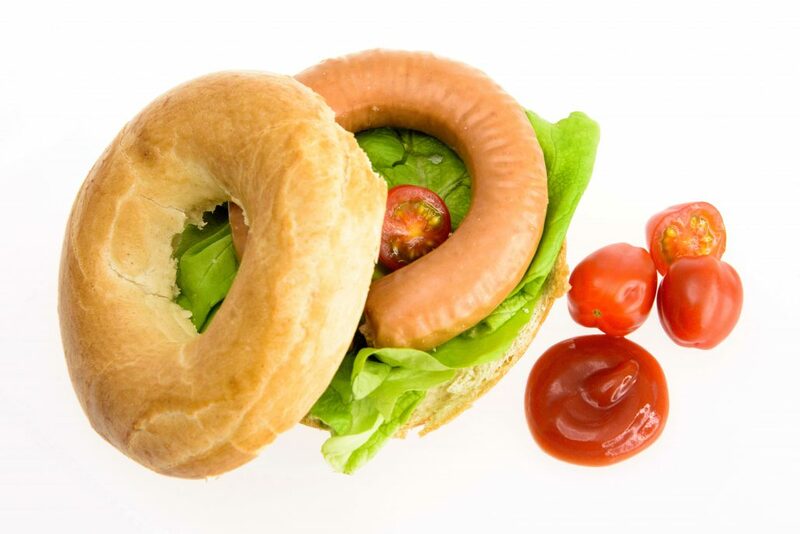 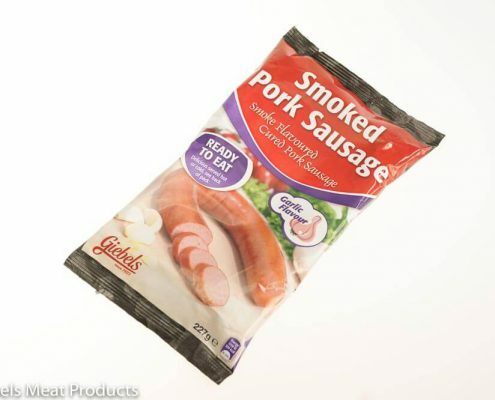 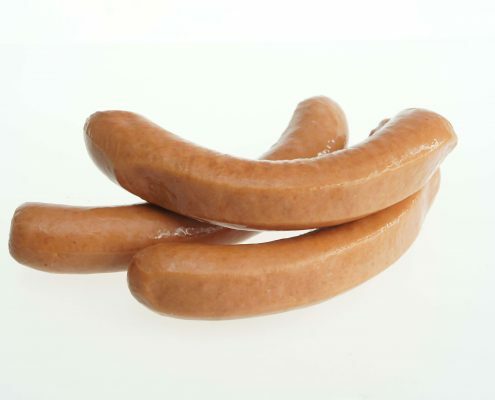 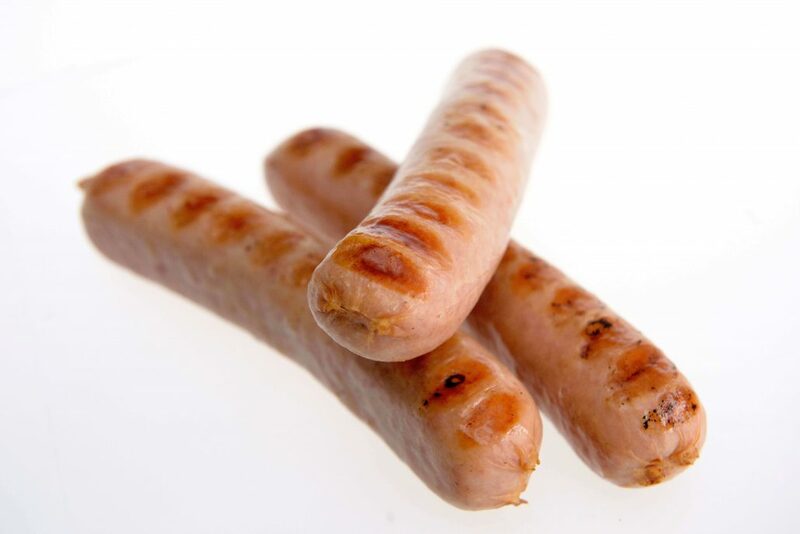 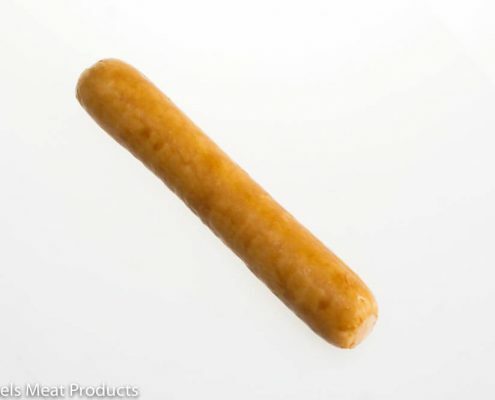 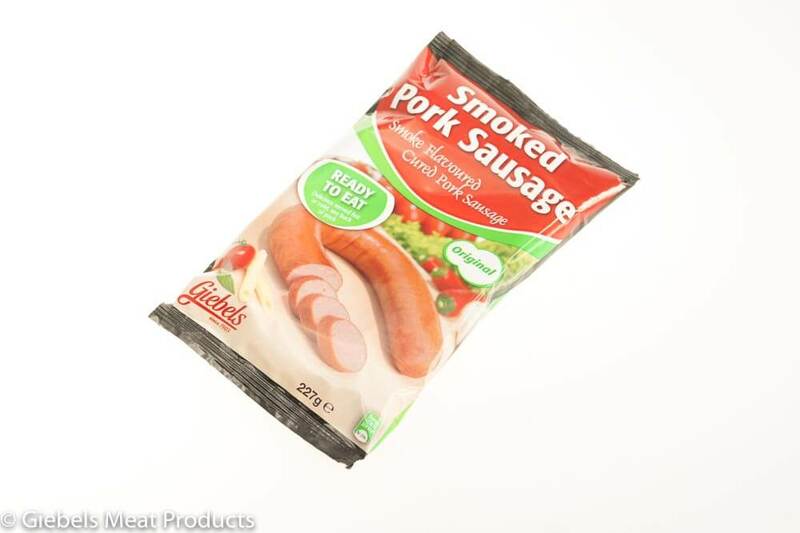 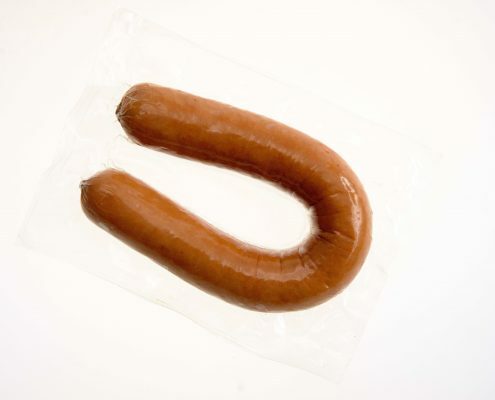 Ring shaped lean smoked sausage 225 gram, 250 gram, 275 gram, 375 gram. 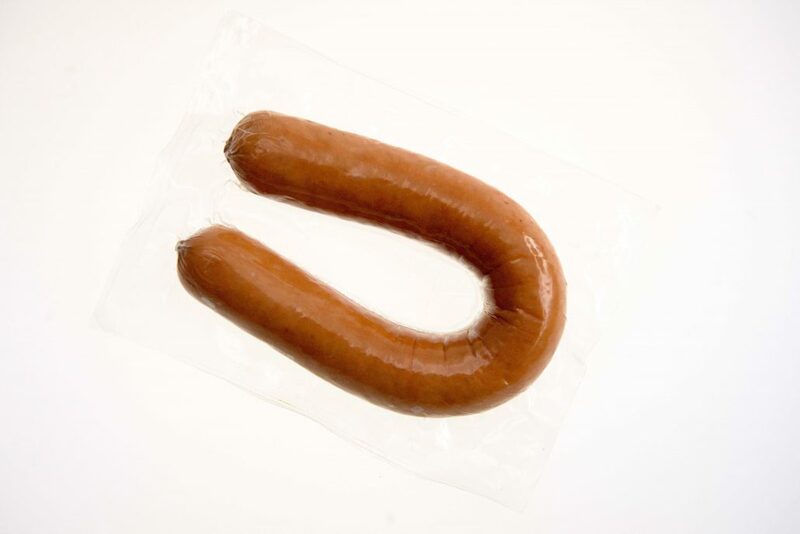 Ring shaped spicy smoked sausage 225 gram, 250 gram, 275 gram, 375 gram. 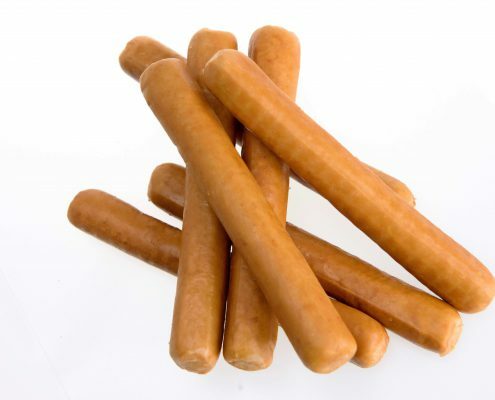 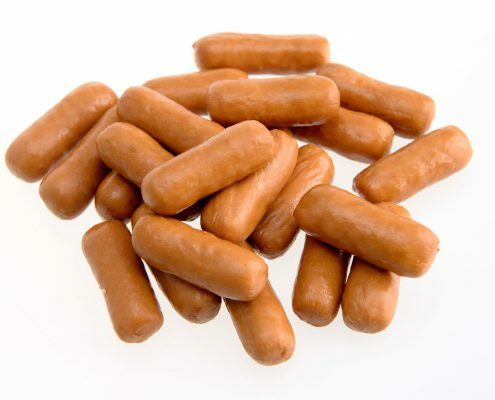 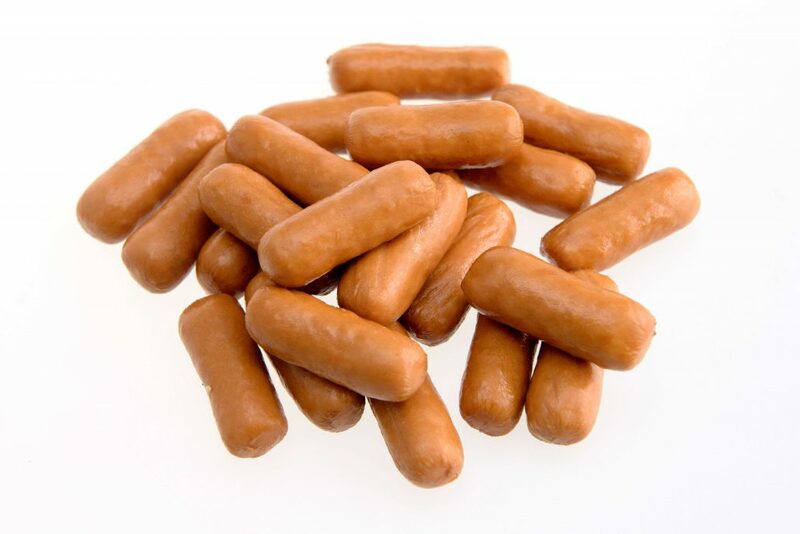 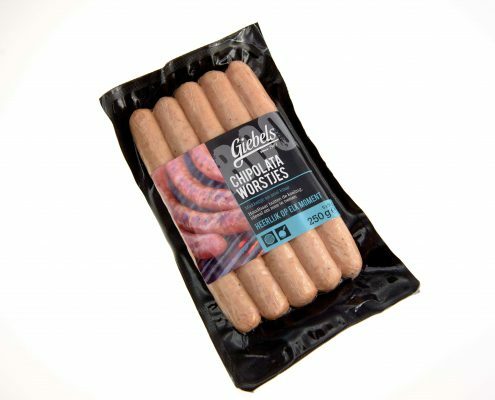 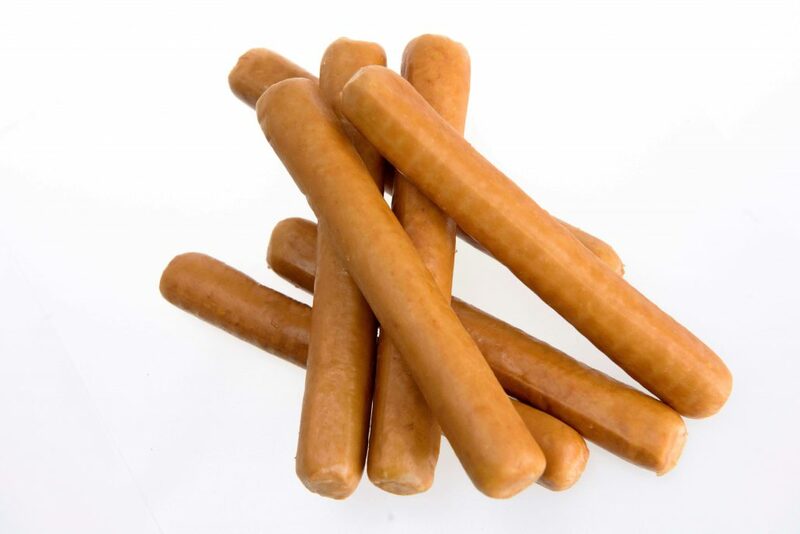 Ring shaped little smoked sausages 100 gram. 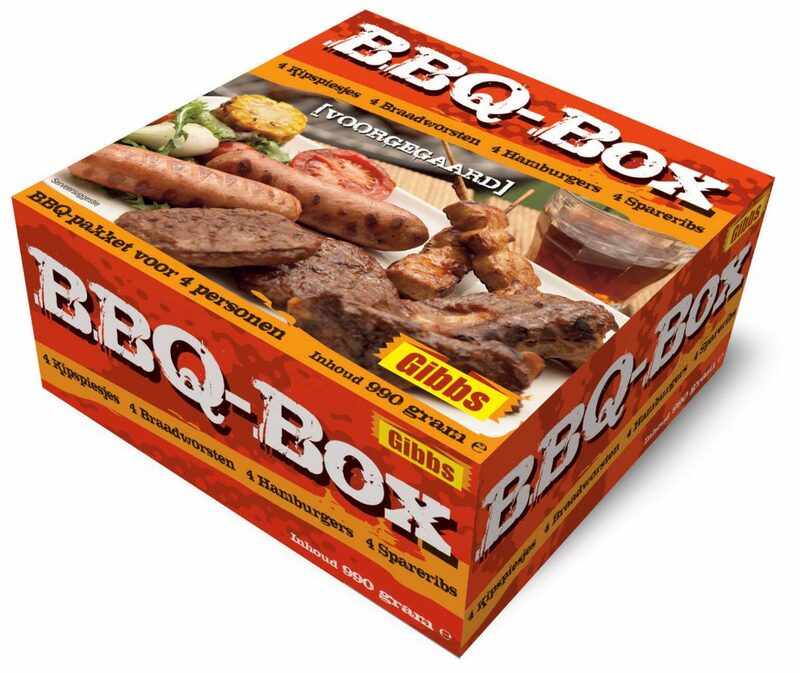 A wide variety of recipes are available. 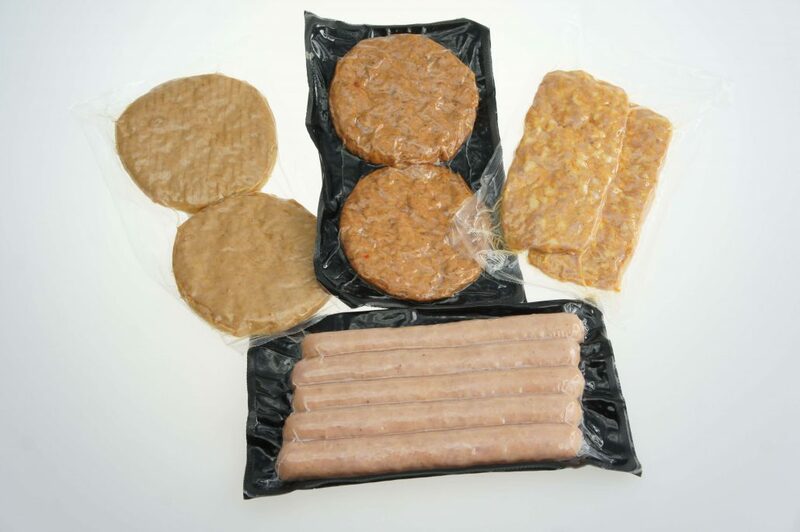 Our products can be delivered frozen or are produced to shelf stable for 60 days at ambient temperatures. 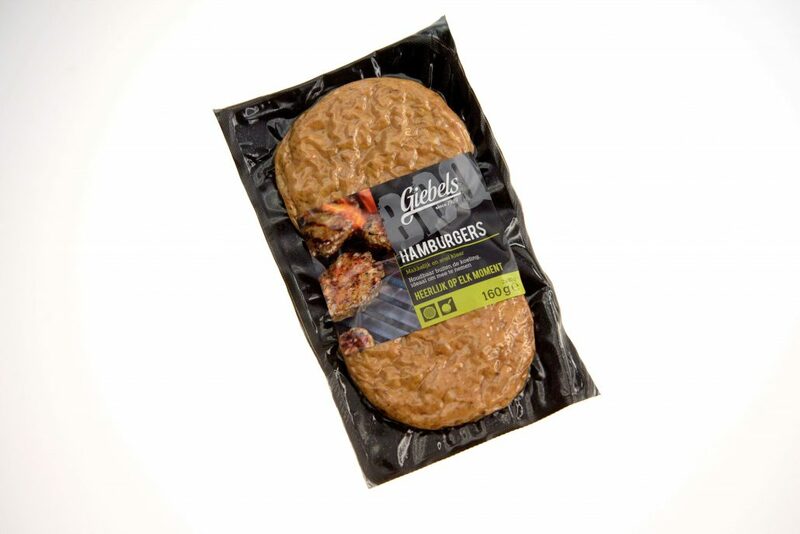 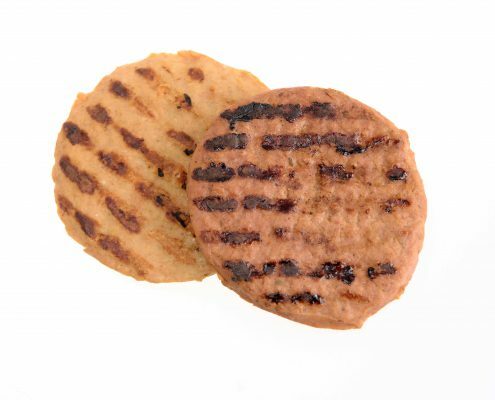 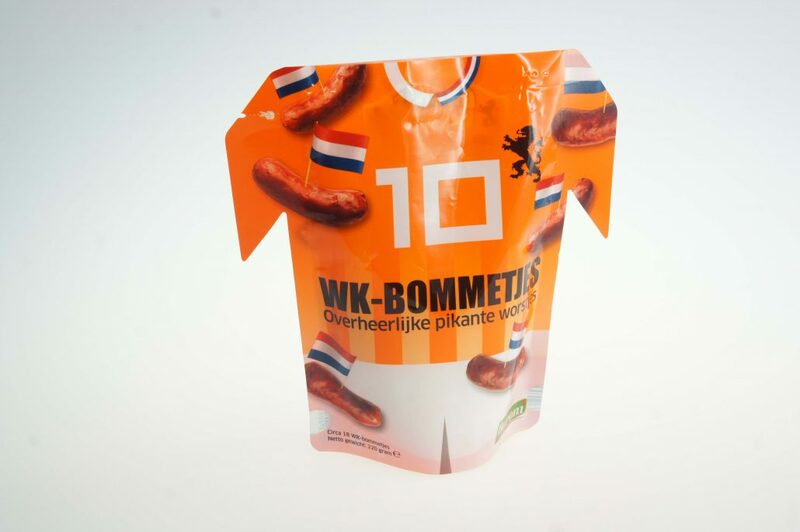 We were amongst the first producers in Europe that started to make grilled products for the retail market. 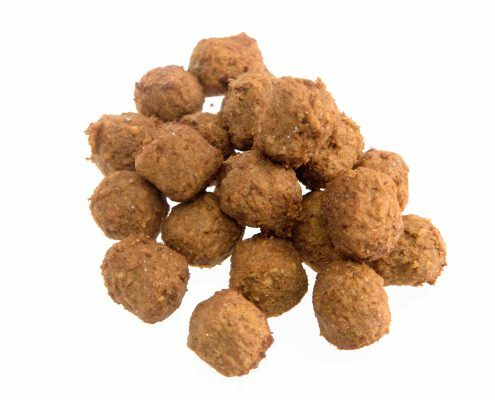 It is still core business for us, and over the years we have developed many recipes and a wide variety of possibilities. 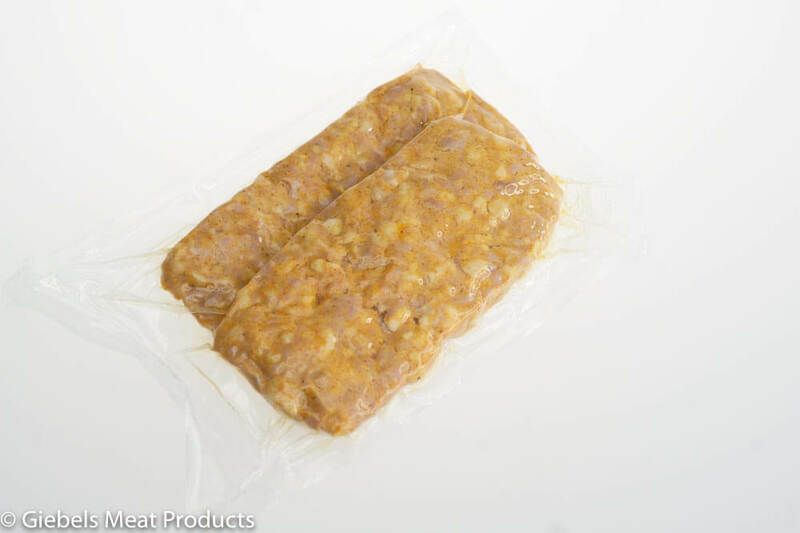 The marinated and grilled product are sold fresh of frozen. 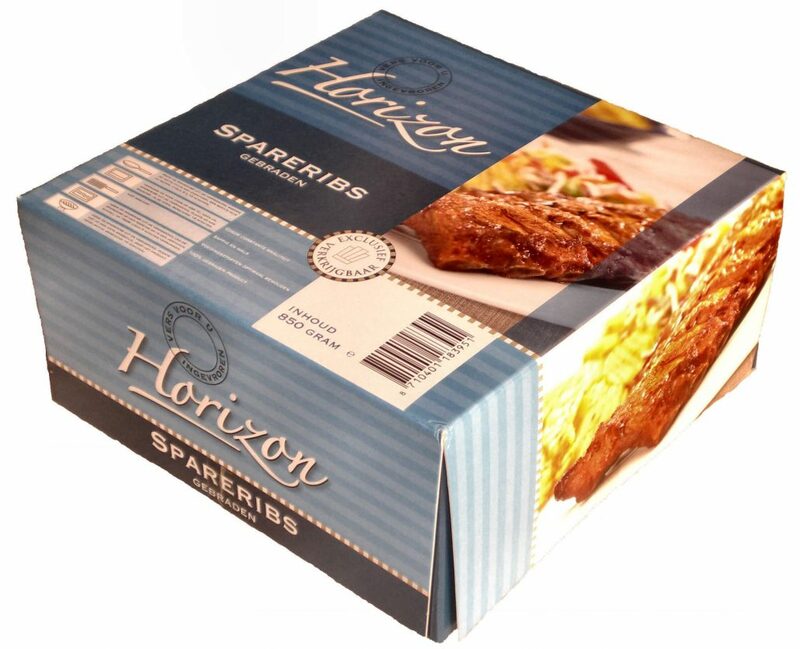 The spareribs will be marinated and grilled as you want it. 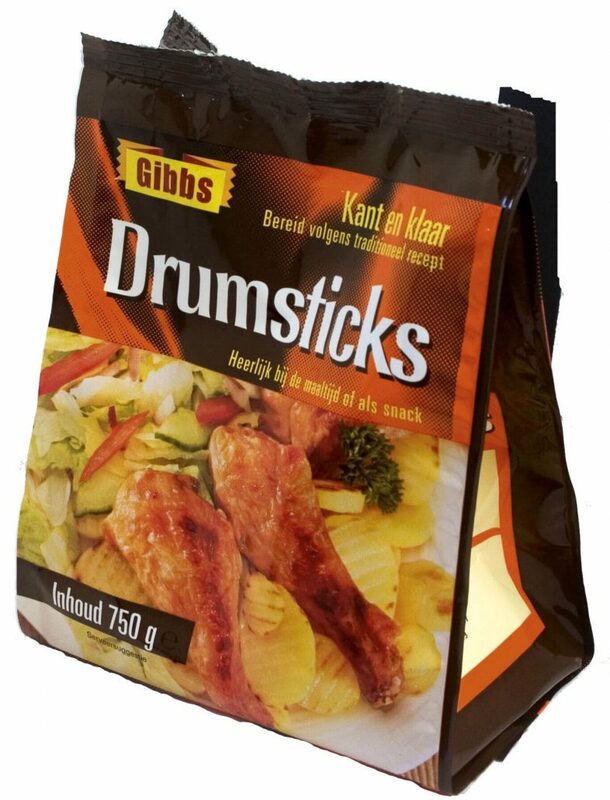 Either packed in full color standing pouch, printed box or bulk packed. 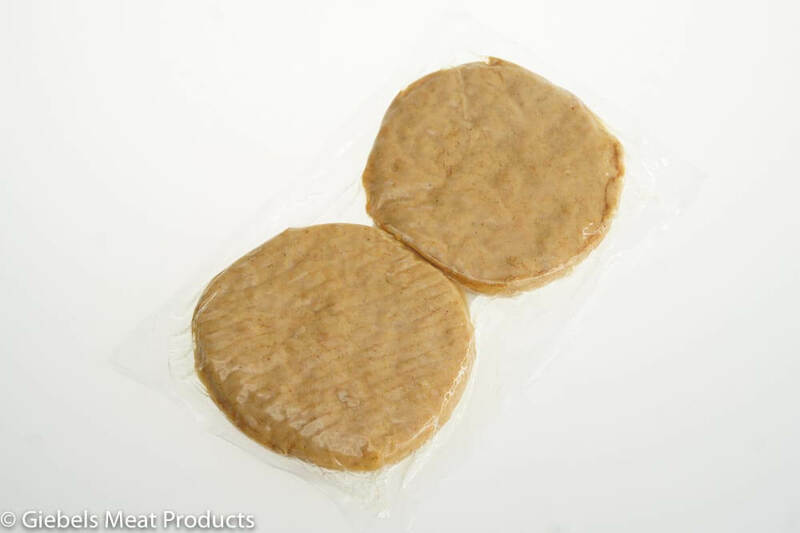 The chicken part will be marinated and grilled and packed. 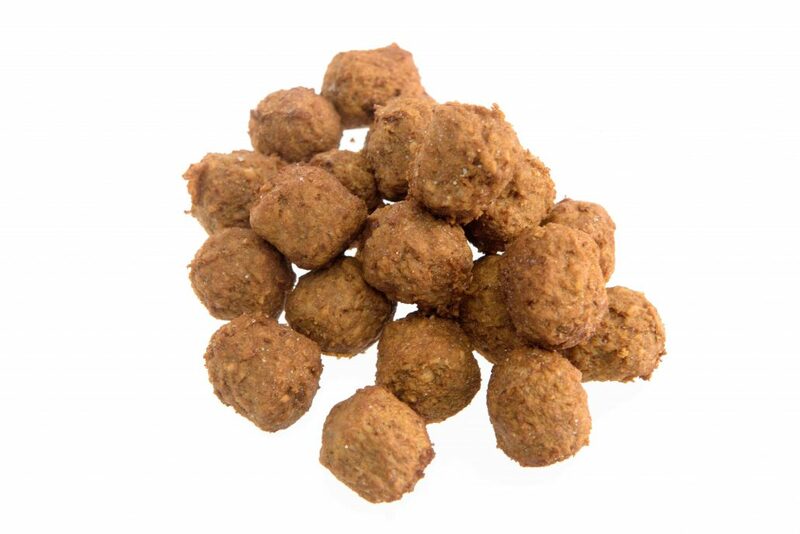 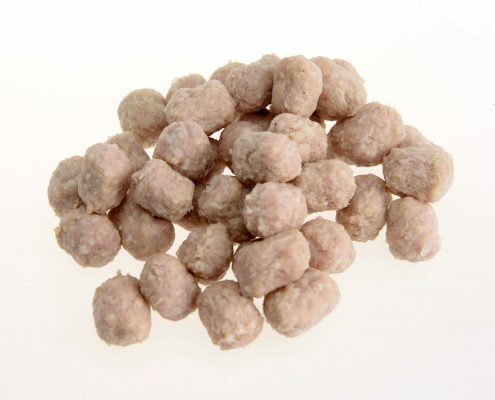 The production of minced meat products such as meatballs, soupballs, hamburgers etcetera can be on your own recipe. Either packed in consumer packaging or bulk for B2B. 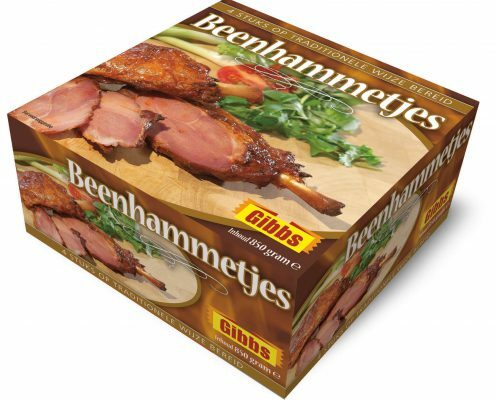 Chilled, frozen of ambient shelf stable, you name it. 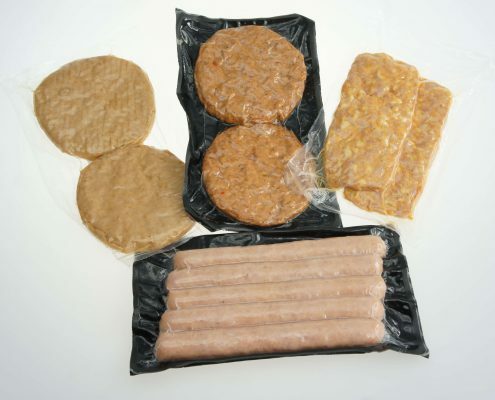 Producing meal components for the industry is a important part of our business. 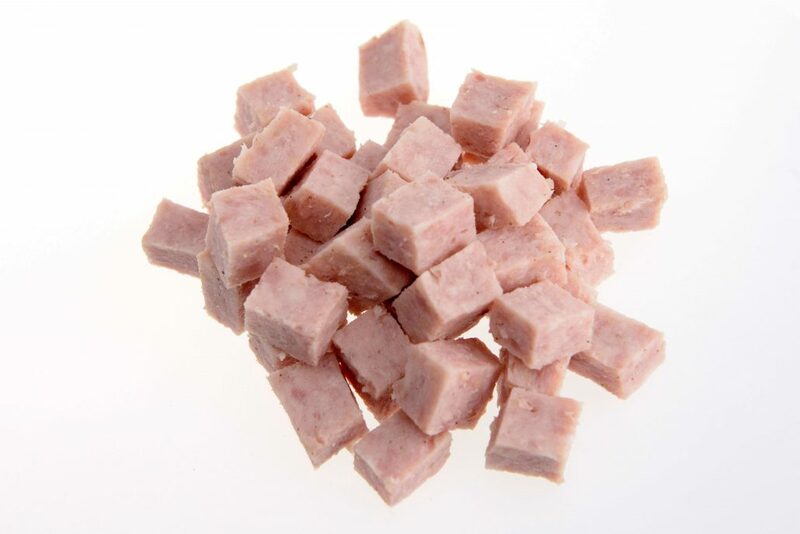 Formed, diced or sliced as you wish. 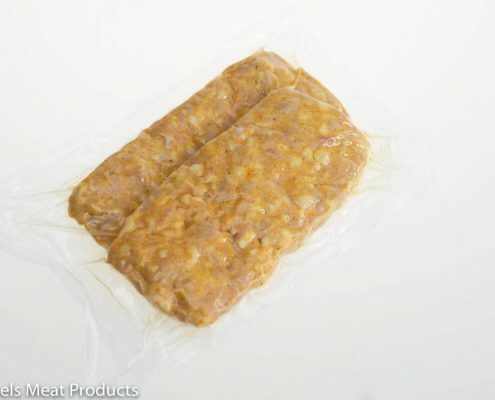 Bulk frozen or vacuum pack. 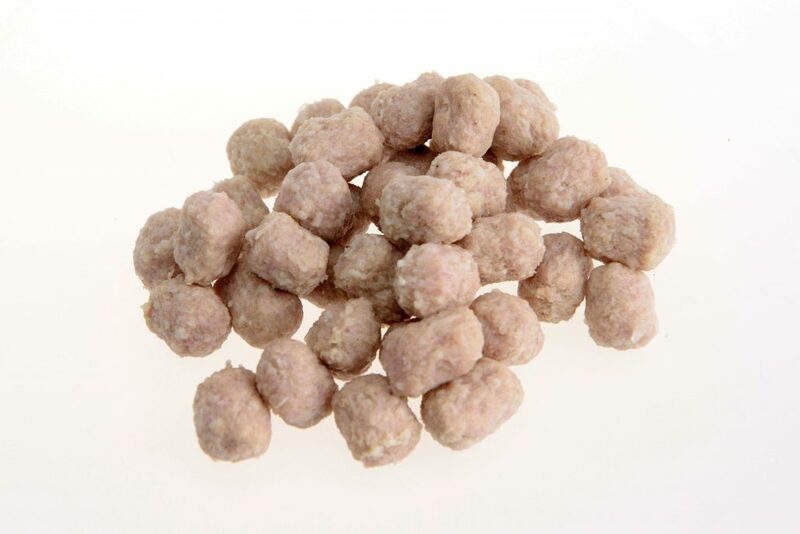 Soupballs, meatballs, hamburgers, cocktail sausages, diced or sliced sausages. 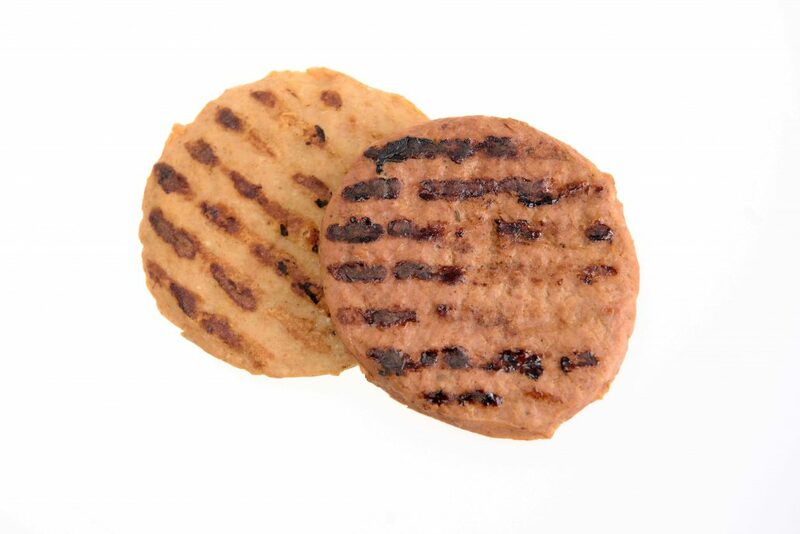 Ask for our possibilities.